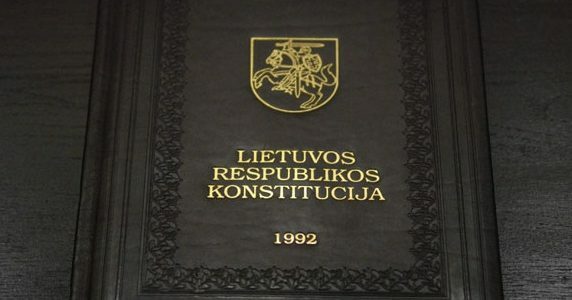 At the constitutional level, excluding a specific group of people from preserving the possibility of the tie of citizenship with Lithuania and the realization of their political rights as citizens of the Republic of Lithuania possibly violates principles of non-discrimination universally recognized by the international community, and might bring the constitution into collision with ratified international agreements. 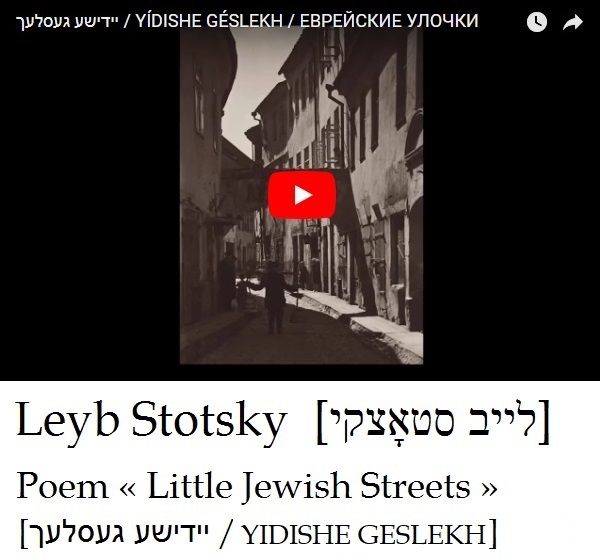 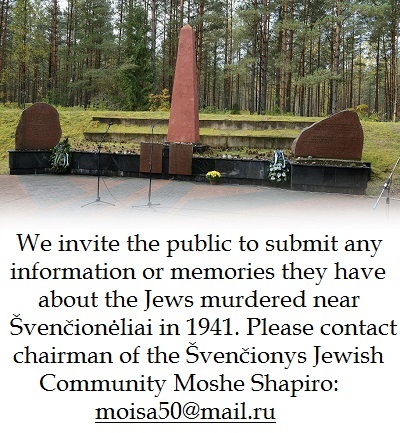 Lithuanian citizens suffered perhaps the most during World War II: more than 90 percent of Lithuanian Jews were murdered. 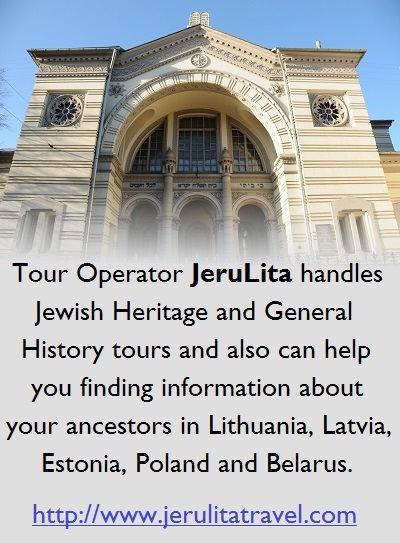 The largest populations of Lithuanian Jewish Holocaust survivors and their descendants live in the Republic of South Africa and Israel. 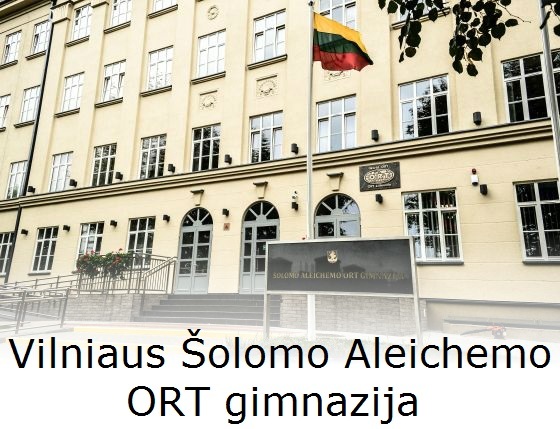 A significant number left at a time which excludes them from restoring Lithuanian citizenship without renouncing their current citizenship, according to Lithuanian law and jurisprudence. 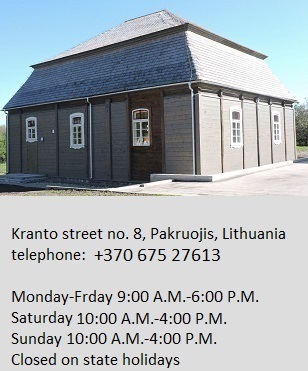 There are those who are leaving and those who are returning to Lithuania who cannot, due to gaps in the law, keep, acquire or restore Lithuanian citizenship. 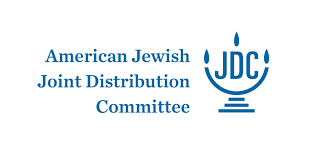 Other formulae in the draft amendments are of an abstract and blanket nature, and so the Lithuanian Jewish Community, honoring the principles universally recognized by states under the rule of law and the international community, calls for an end to manipulation through the use of the values of the constitution and the institution of Lithuanian citizenship.